Dr. Brett Bolton helps solve one of his patients long time nemesis, his birth defect he was born with that had left the patient less self confident. Due to delivery practices in his time of birth the patient underwent forceps delivery where they affected his hair on his temporals on both sides. Dr Bolton was able to correct this in only one hair transplant surgery. "Nobody recognizes me after my amazing hair transplant result". Unbelievable hair restoration results from Dr. Brett Bolton performing his unprecedented MaxHarvest™ procedure. The patient is very happy with his results in only 8 short months from one procedure. Dr. Bolton and his Team Made it worth the patients long journey. Nobody recognizes Jay any longer due to his amazing hair transplant result. Unbelievable hair restoration results from Dr. Brett Bolton performing his unprecedented MaxHarvest™ hair transplant procedure. The patient is very happy with his results in only 7 short months from only one procedure. Dr. Bolton and his Team Made it worth the patients journey. 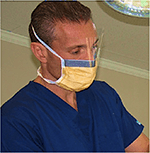 Dr. Brett Bolton corrects patients scars from previous botched hair transplant surgery jobs from all over the world. 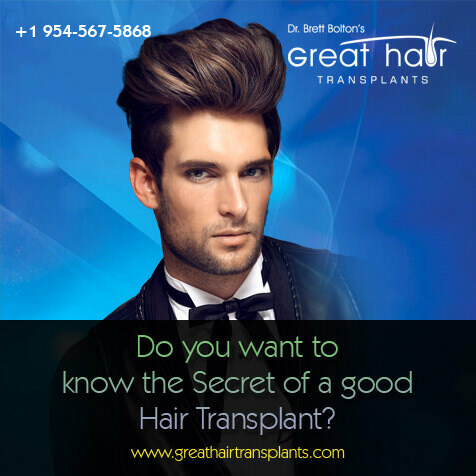 Dr. Brett Bolton a pioneer in the hair restoration industry corrects patients scars from previous botched hair transplant surgery jobs from all over the world. 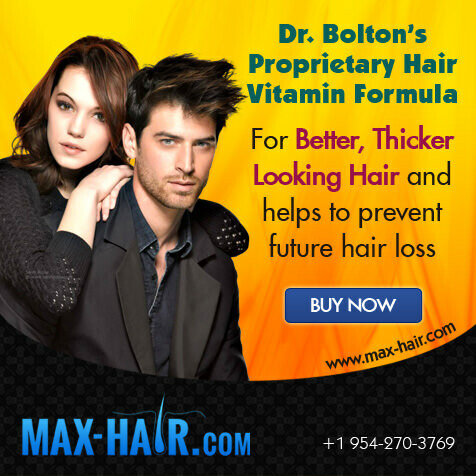 Dr. Bolton has perfected the undetectable hair transplant suture line. His patients fly in from all over the world to have him perform their procedure.